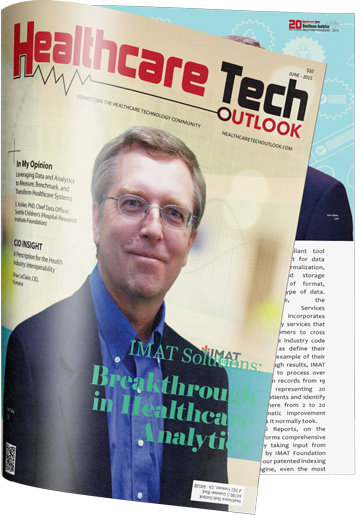 IMAT Solutions, the only healthcare analytics solution providing medical data and population management in real-time, has been cited in the 2018 Gartner Report: “U.S. Healthcare Payer CIOs Should Avoid Data Lake Mistakes with Clinical Data Integration”. The Gartner report is designed to help healthcare delivery organization executives understand and prioritize significant technology trends and realities.